Ukraine’s demographic crisis combines an extremely low fertility rate and a rapidly ageing population. 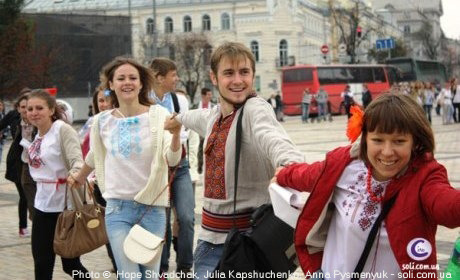 Most families have just one child, and one in five Ukrainians has reached the age of 60. This is projected to increase to one in three by 2050. High mortality, significant external and internal migration, poor health, high relative poverty and inequalities, a widening gap between urban and rural areas, as well as a high prevalence of HIV, present additional social and economic challenges to Ukraine’s future. LOZOVA, Ukraine – “I don’t remember the first time my husband beat me,” says Iryna, age 33.